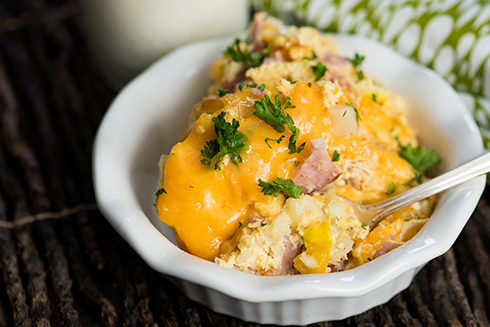 Ohio food blogger Tastes of Lizzy T’s takes the work out of breakfast with this protein-packed Egg & Hash Brown Slow Cooker Breakfast Casserole. 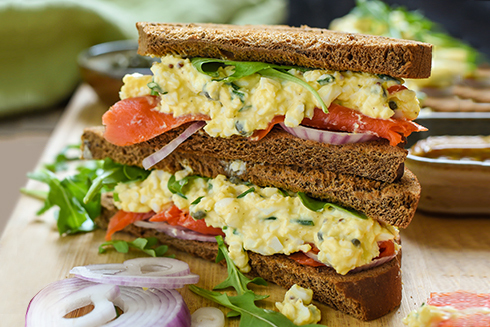 Ohio food blogger NeighborFood's Smoked Salmon Egg Salad Sandwich with smoky, spicy flavor and uses Greek yogurt to cut calories, without sacrificing taste. 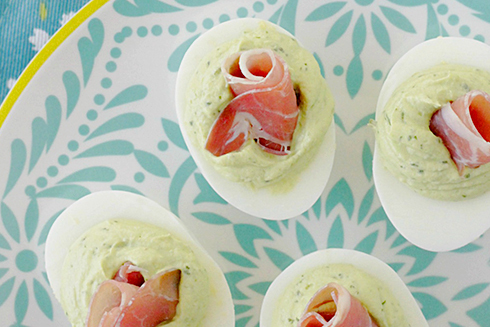 Cincinnati food blogger Foodtastic Mom has created the perfect appetizer for Easter - Green Eggs and Ham Deviled Eggs! 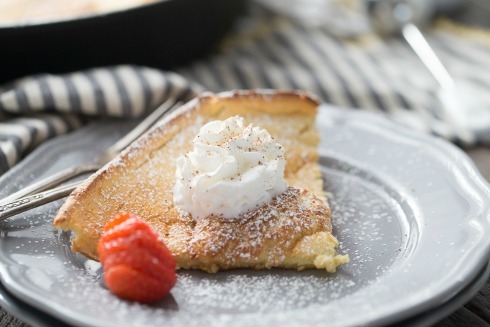 Bring this festive Eggnog Dutch Baby to holiday brunch, created by Ohio food blogger Lemons For Lulu. 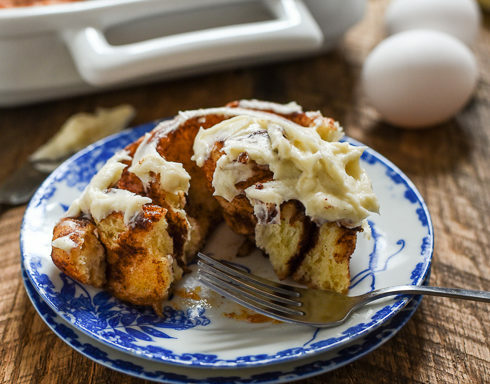 It’s made with creamy eggnog and nutmeg, then topped with powdered sugar and fluffy whipped cream. 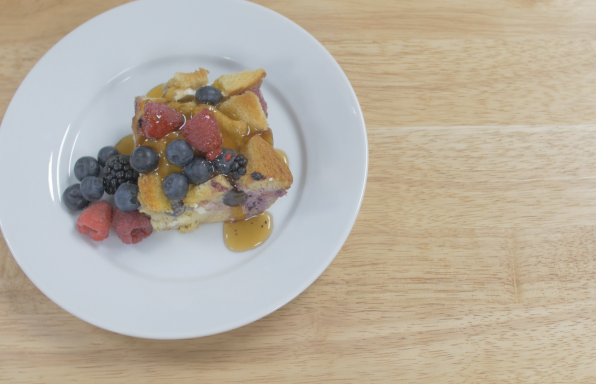 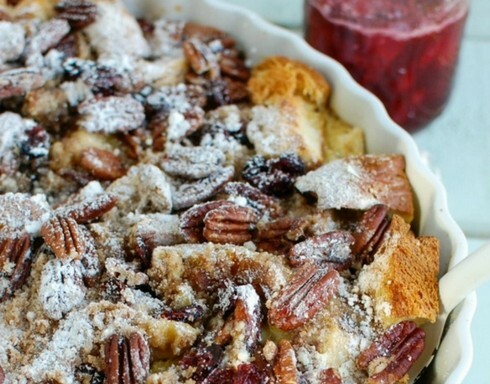 Wake up on Christmas morning to the sweet smell of Overnight Eggnog French Toast Bake with Cranberry Maple Syrup by Ohio food blogger A Cedar Spoon. 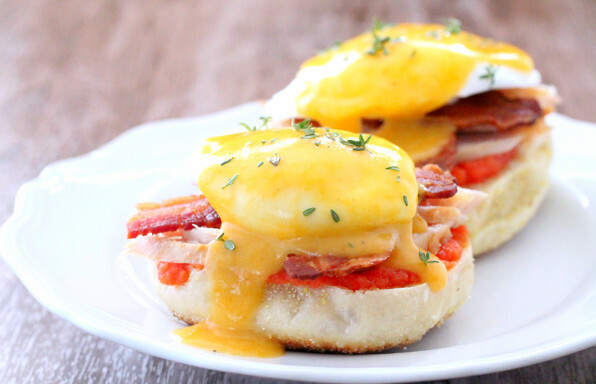 Add a taste of the South to brunch with Kentucky Hot Brown Eggs Benedict, a delicious twist on Louisville’s most famous turkey sandwich, by Cincinnati food blogger Foodtastic Mom.